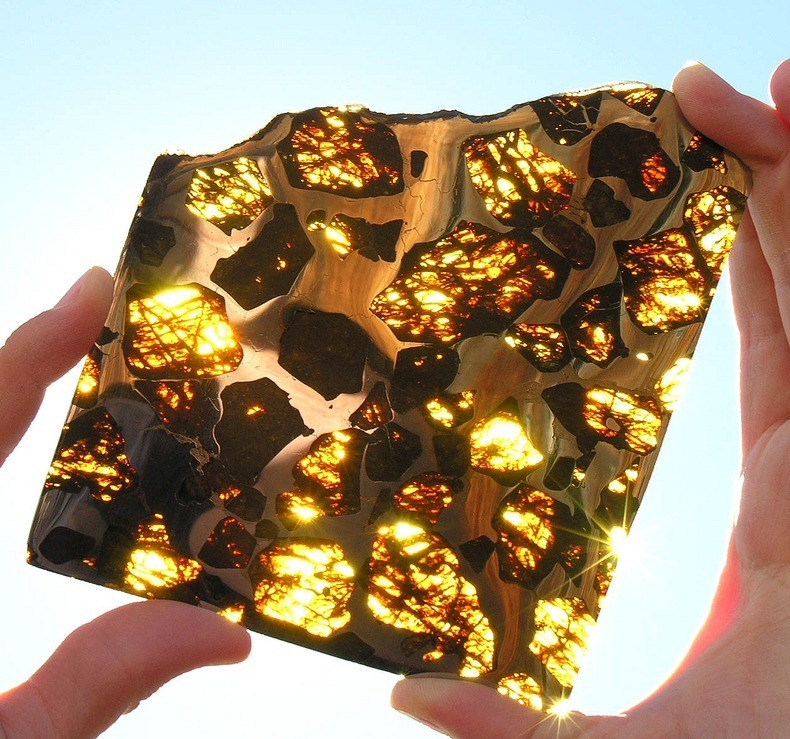 This image of a meteorite inspired the X stone crystals featured in all the books of The Torcal Trilogy. Elixa's story shows how it all started. How does she come across this meteorite stone and where? More importantly, what does it do? And how does it change her life?